fresh specialty coffee to you. the equally wonderful coffee drinker. We are not classed as ‘fair trade‘, but rather, ‘direct trade’. This ensures that we deal with the farmers directly and that they are paid a fair wage for their truly wonderful Arabica beans, this also means that our farmers do not have to be part of a co-operative. We strive to invest money back into the farmer’s community by returning some of our revenue back into community projects. In 2011, we sent solar panels to our farmers. 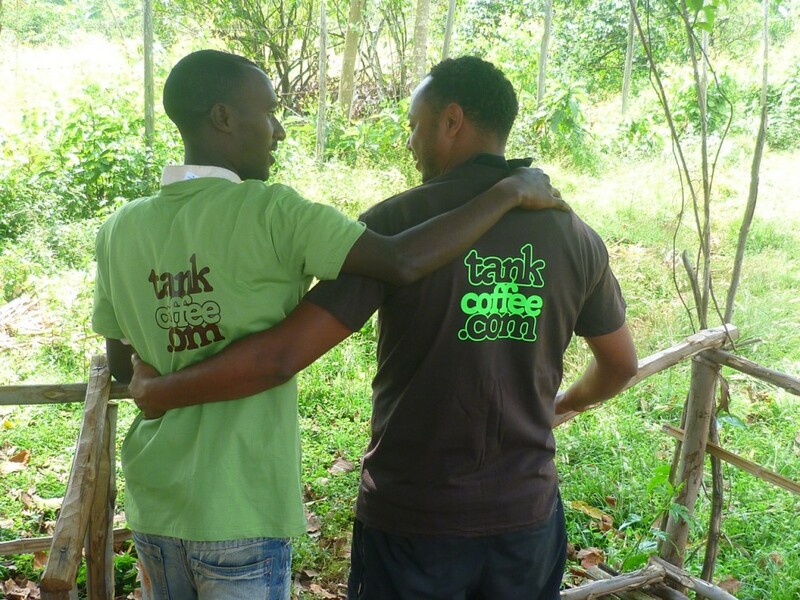 This not only enables them to have sustainable lighting in their homes, but also the ability to charge their mobile phones, allowing them to contact the market to discover the price that their coffee is being bought for. Previously to this, farmers would have to transport all of their coffee to the marketplace, and then finding it was selling for a low price, having to sell all of their coffee regardless, as it was already packaged up and by then, had already travelled such a great distance. We also care about our customers, and believe in a fair price at both ends of the market, from farmer to customer. We aim to keep our coffee affordable and wonderfully tasting, we want to remain ethical without burdening our customers with the ‘ethical price tag’. Our ethical motivation is also reflected in our brown, recyclable cardboard packing which is designed to effortlessly fit through customers letterboxes, ensuring that our customers can order our coffee, and it be delivered without them having to be at home. 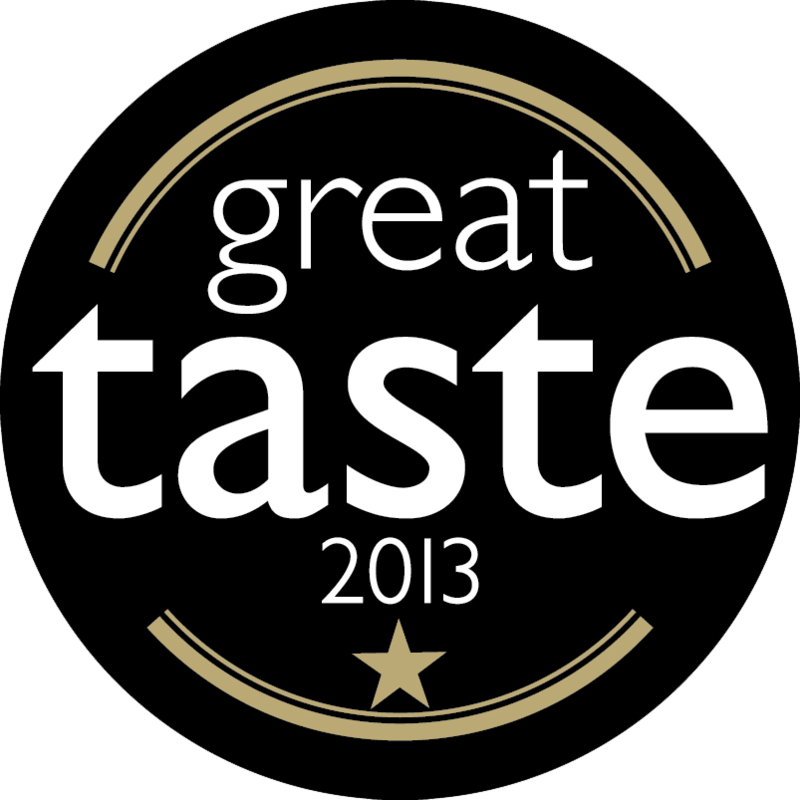 We also want to offer our customers the best tasting coffee available and in 2013, we won two awards at the ‘Great taste awards’, “The world’s largest and most rigorous food awards scheme involving over 400 Judges and thousands of hours of blind testing.” We are immensely proud of this award and bear its mark on two of our coffees, the ‘Ethiopia Sidamo’, a single origin coffee, and our ‘Kickstart Gourmet Espresso’, a unique espresso blend. This was an enormous reward not just for our roaster, Garth, but also the farmers who grow our wonderful Arabica beans.